GDPR & DPO Services - Biosafety S.A.
Biosafety provides services regarding businesses’ compliance with the European General Data Protection Regulation (GDPR) 679/2016, applicable from the 25th of March 2018, in European Union’s every member state. Experience in GDPR’s practical application confers added value, and Biosafety’s associates are specialized in Personal Data Protection and experience in the practical application of the Regulation’s requirements in Greece and abroad since 2016, prior to the law’s application. 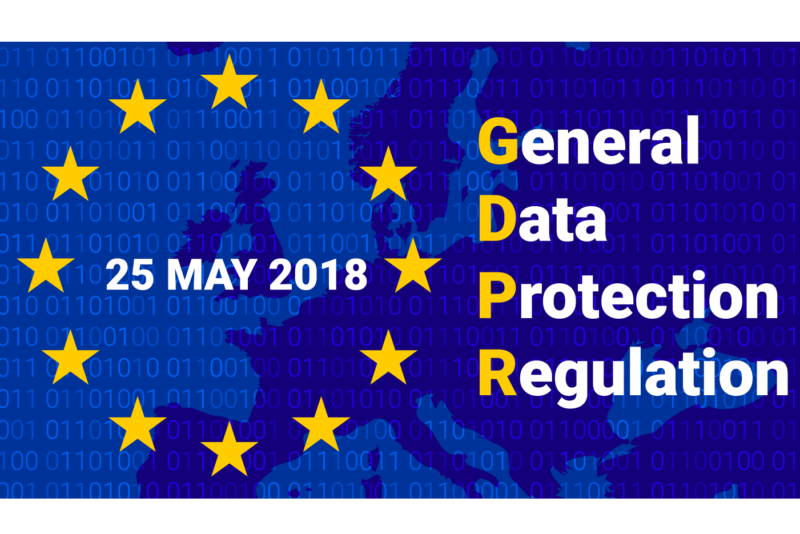 Biosafety’s services ensure the achievement of compliance with European legislation regarding Personal Data Protection and cyber-security in the desired level, and as for the effective customer support, has developed a strategic partnership with GAG-DPR specialized GDPR consultancy company. Actions of disclosure that a business (controller) should do in breach incidents. It concerns all private and public organizations, as well as government authorities that, in any way, process customers’ personal data (or customers’ clients), employees, associates or other physical persons. Thus, GDPR practically concerns all organizations, inside and outside the European Union as the data concerns European citizens. For organizations that managing a significant amount of data, GDPR mandates the appointment of a Data Protection Officer (DPO), responsible with monitoring the compliance to the rules and requirements of the regulation. In breach incidents, corresponding fines are significantly increased, depending on the nature of the breach, the scale of processing and type and size of the organization and its annual working cycle. GDPR’s Compliance Process is an especially demanding and complex issue. Accurate and exact knowledge & understanding of what data will be obtained and processed in every operational phase, who is involved and with which tools and operations the process is conducted. Identification and separation of operational needs, in order to ensure that all prerequisite subject’s consents and thus not over complicate operations.